Will Trump intervene in the case of Huawei CFO? 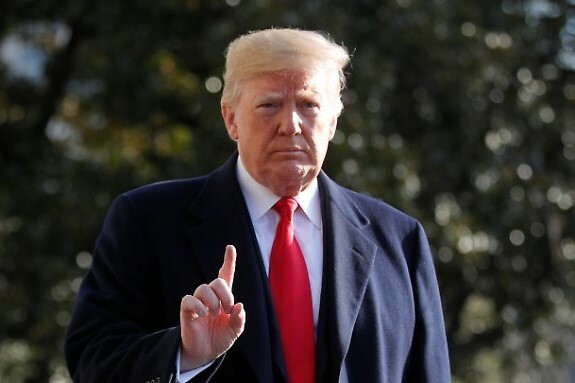 The US president Donald Trump says he could intervene in the case of Meng Wanzhou if it helps to avoid a further decline in US relations with China. 'Whatever's good for this country, I would do,' he said.